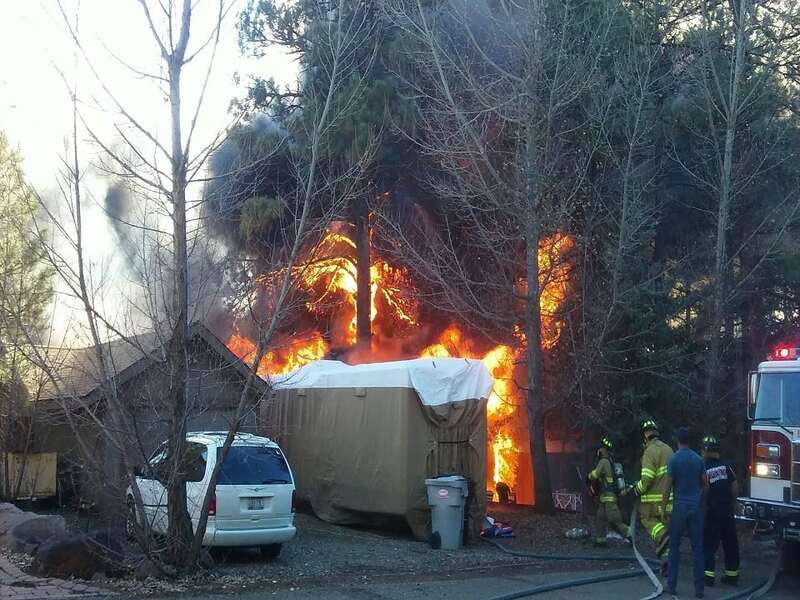 On November 21, 2015 the Pinewood Fire Department was called to a house fire on East Turkey Trail. Once on scene Pinewood Fire Department personnel quickly got to work on a house that was fully involved and starting to spread to trees and power lines, as well as threatening homes on both sides. 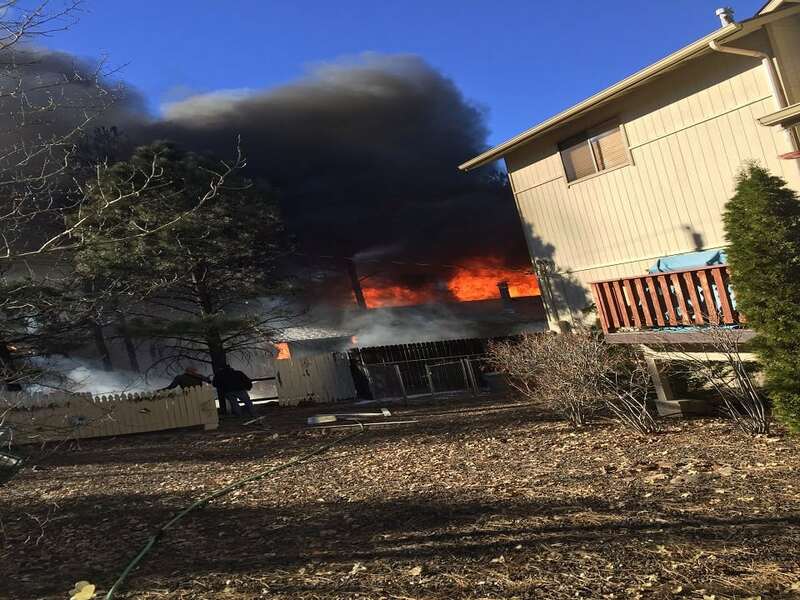 Due to the large volume of fire and the potential for spread to adjacent homes, mutual aid was called for from Highlands Fire District in Kachina Village/Mountainaire. Highlands Fire sent an additional fire engine to aid in fire suppression activities, and a Battalion Chief to assist with incident management. 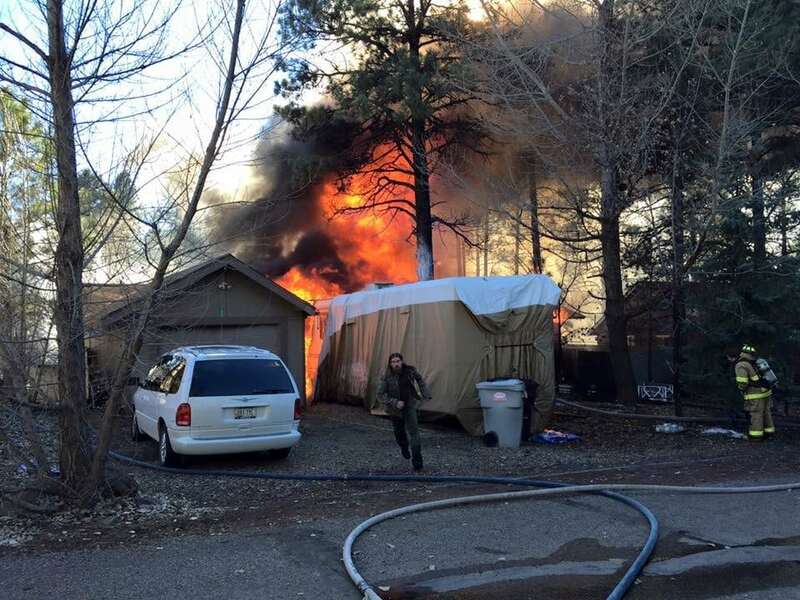 The fire was contained to the one home and outbuildings but the home was ultimately a total loss. One patient was transported to Flagstaff Medical Center with minor injuries, and was released the following day.